Building your brand by increasing the quality of programs designed to insure franchisee success. Quantifying “how franchisees feel,” and how strongly they feel that way. Are you only responding to a small number of “squeaky wheels” or to the silent majority? Creating/maintaining a positive attitude toward the brand. Maximizing your franchisee satisfaction / validation. The real power of franchising lies in developing an enthusiastic partnership and collaboration of the entire franchising team with every stakeholder working together from the same playbook. Often senior executives are left with only their “gut feeling” or intuition as a guide to building their brand. 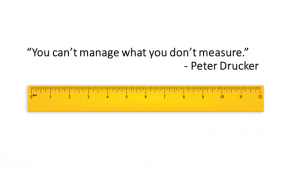 Franchise executives need metrics to quantify not only the quality of their franchise programs, but to also measure the level to which their franchisees are engaged. Franchisees may not share negative feedback for fear of retribution, or they say what they believe executives want to hear (leading to false positive responses). Accurate benchmarking requires an independent third-party research firm that can guarantee respondent confidentiality. High-quality franchisee opinion research can provide necessary information for strategic planning and benchmarking. Enthusiastic, energized franchisees are the cornerstone of brand growth, and are critical in the attraction of high-quality candidates. Understanding franchisees’ needs leads to ongoing system-wide improvement and the ability to effectively set and manage the expectations of candidates and existing franchisees. Open, honest feedback from franchisees helps to identify which programs are working, and which need improvement. This information can add to higher sales (royalties) and profits. 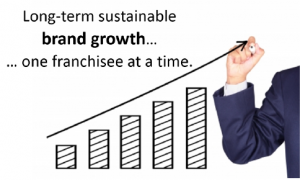 The strongest franchise systems have the enthusiastic endorsement of their franchisees. 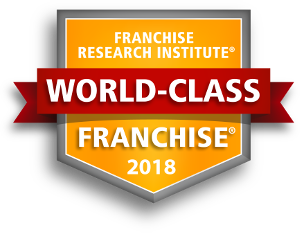 Why The Franchise Research Institute? an in-depth understanding of franchising. FRI was founded by Jeff Johnson, who spend over 17 years (combined) as a franchisee, multi-unit franchisee and Area Developer. 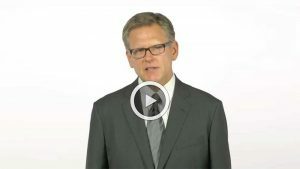 This is not an intellectual exercise; it is a passion to provide research metrics to franchise executives eager to build World-Class Franchise organizations. Research Methodology: High-quality franchisee opinion research requires much more than simply a asking a few questions and preparing charts and graphs. 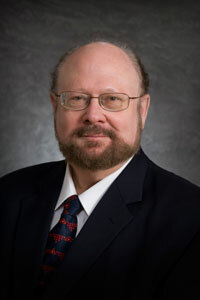 Dwayne Ball, (Methodology Consultant for the Franchise Research Institute®) received his Ph.D. in 1982 in mathematical and statistical psychology from Ohio State University, with a minor in consumer behavior research. He served four years as a consumer research manager for Proctor and Gamble, was a visiting professor at the University of Canterbury in New Zealand in 1986. 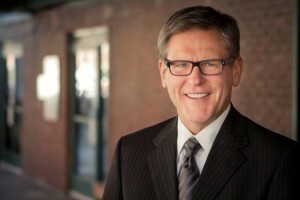 Dr. Ball currently serves as Department Chair and as an Associate Professor of Marketing at the University of Nebraska, where he has taught marketing research, consumer behavior, database marketing, and related topics to undergraduate, masters, and Ph.D. students. FRI was founded in 2002, and is the original auditor of franchisee opinions. Accurate,scientific research methods are consistently used. All surveys are independent and unbiased. Survey questions are easily understood and unambiguous. 100% of franchisees are contacted(including “sold, but not opened” licensees). Completely confidential responsesare guaranteed (thereby eliminating “false positive” responses intended to garner favor or avoid retaliation). Research reports provide clear, meaningful, actionable information. Unmatched research qualityis provided at a highly competitive fee. FRI does NOT sell leads or advertising. Our focus is on high-quality franchisee opinion research.